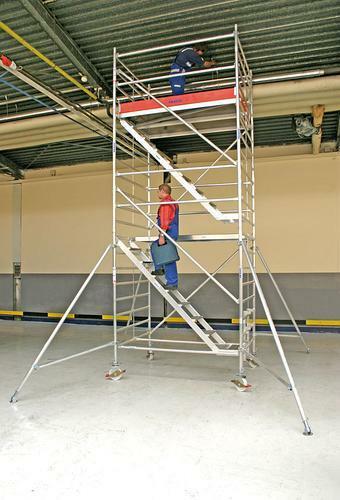 KRAUSE-WERK GMBH & CO KG, Esafodaje si scari, Elevatoare cu nacela, Work platforms, pe EUROPAGES. 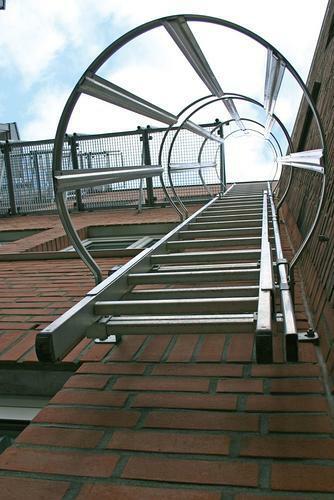 Founded in 1900, the KRAUSE factory in Alsfeld, Hesse has more than a century's worth of experience in designing and selling climbing and scaffolding equipment. In this time, the rapidly expanding company has become an international business. Other production sites and sales offices in Poland, Hungary, Russia and Switzerland have been built and expanded in recent years. 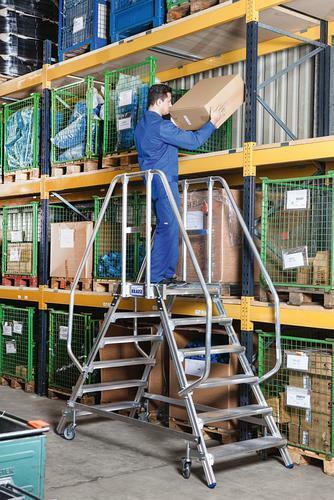 Our products set benchmarks in terms of functionality, accident prevention and operability. We place particular value on practice-based innovations – the name KRAUSE is synonymous with high-quality items. KRAUSE products are subjected to the most thorough quality and safety checks in our in-house lab and consistently undergo material and MOT checks as standard.